Home > Debt Relief Industry > Why Do We Need Both TASC and USOBA? My Vote On Who Needs to Go. As the debt settlement industry fights back against legislation and regulation does the industry really need two trade groups? Isn’t that just more expensive and less efficient? They must be coordinating some efforts anyway. 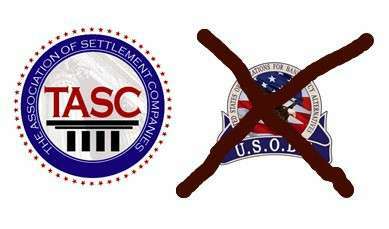 It seems that The Association of Settlement Companies (TASC) and the United States Organization for Bankruptcy Alternatives (USOBA) are rallying together more and more during this battle to preserve upfront fees and business as usual. Take for example the congratulations TASC members are sharing for what they perceive to be the good work of Jon Ansbach of USOBA during the Senate hearings on debt settlement recently. Maybe I’m just asking the obvious questions that isn’t being asked but it just seems that two trade associations in this space is just one too many. Besides debt settlement companies paying steep dues to two different trade groups wouldn’t it just make logical sense to take advantage of economies of scale and combine efforts under one name? Cheaper membership expenses and one less conference to travel to in the end can save consumers some money by lowering the cost of debt settlement overhead for dual membership. My vote would be for USOBA to evaporate inside of TASC. I certainly take the piss out of TASC for a number of issues but TASC gets the nod from me for being at least more open and actually publishing their membership. TASC certainly comes across of being less of the “secret society” that USOBA does. And besides, I’ve got a problem with the USOBA basic name. It seems like the organization agenda is to hide bankruptcy from consumers when the name is an organization geared towards bankruptcy alternatives. That to me says avoid bankruptcy. Oh yes, and then there is that stupid USOBA flag logo. That needs to go as well. READ TASC & USOBA Here It Comes. You've Got Nobody But Yourselves to Blame. Thanks for your insight on this. I agree that there should be only one trade group. Definitely not USOBA! If Mr. Ansbach is any indication of how USOBA runs their business, the whole debt settlement industry will crumble. 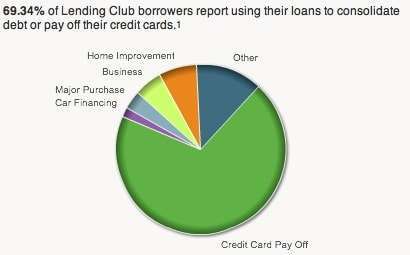 .-= Jonathan Grossman´s last blog ..Credit Card Department Psychosis =-.